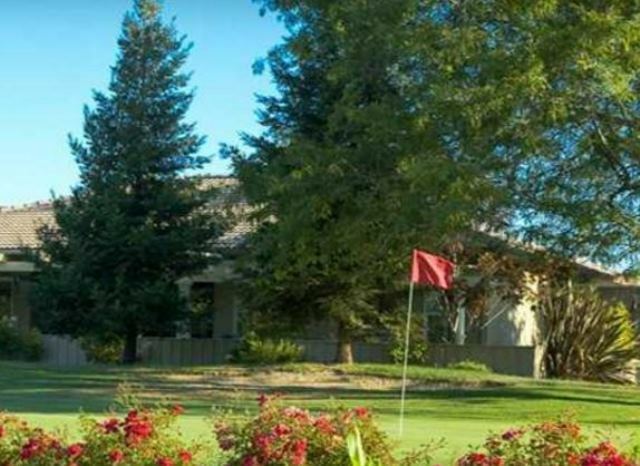 Bing Maloney Golf Course -Executive, is a Public, 9 hole golf course located in Sacramento, California. 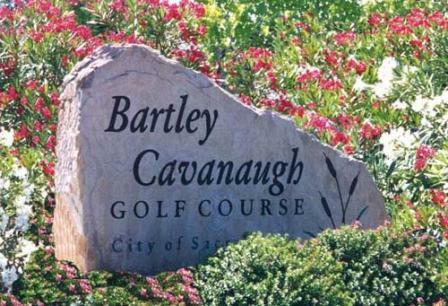 This facility has an 18-hole course in addition to the 9-hole executive course. 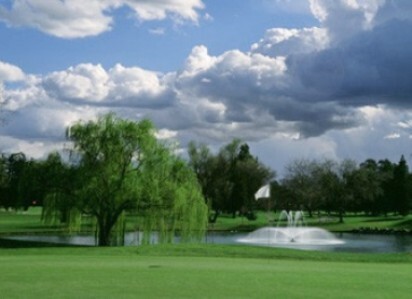 Bing Maloney Golf Course, The Executive Course opened in 1988. 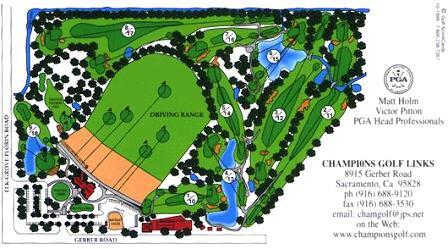 The course was designed by Ronald Fream. 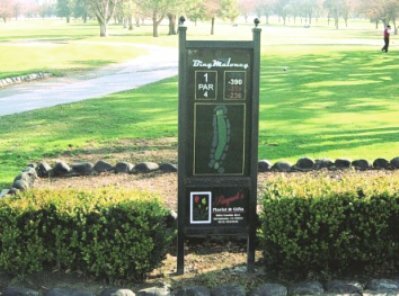 If you're a beginning golfer or you're interested in playing a course that will spiff up your short game skills, you'll want to play Bing Maloney Golf Course -Executive.  This course first opened for play in 1988. 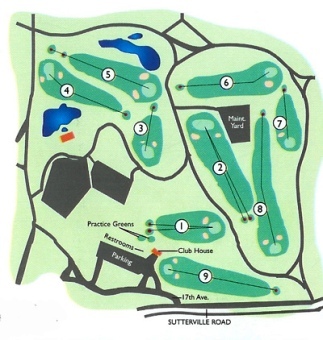 The course has seven par-3s and two par-4s. It's 2,714 yards in length and is a par-29 experience. From the forward tees the course measures 2214 yards. The longest hole on the course is # 3, a par-4 that plays to 268 yards. The shortest hole on the course is # 2, a par-3 that plays to 75 yards from the back tees. 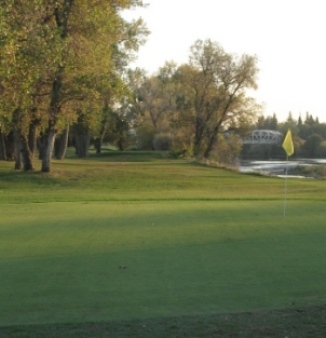 Although the course is short, it has some of the most challenging greens in the area, more challenging in fact than their 18-hole layout.